home Ellis Library, Events and Exhibits, Staff news Where Did the Birds Go? Where Did the Birds Go? For many years, Ellis Library housed a collection of Dorothy Doughty porcelain birds that were donated to MU. 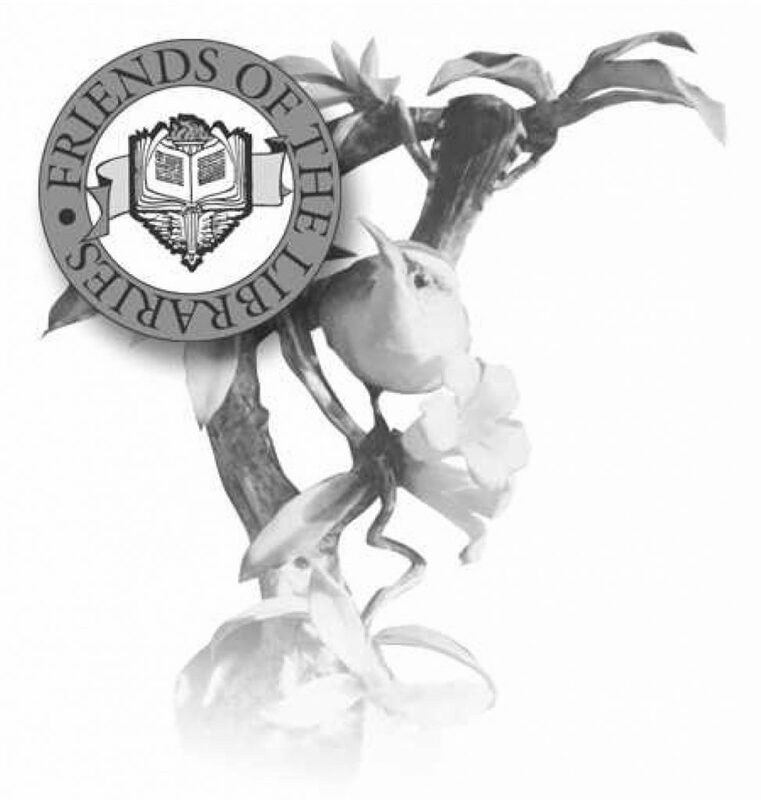 According to the stipulations of the donor agreement, the University Libraries are now free to sell the birds. The collection has been sent to Link Auction Galleries in St. Louis to be included in the next live auction. The proceeds will benefit the University Libraries. The display cases where the birds were previously displayed is in the process of being refurbished as exhibit space to highlight University Libraries Special Collections materials. For more information about the live auction, please visit www.linkauctiongalleries.com. The collection will be included in Sale#1079, the March Gallery Auction, at Link Auction Galleries, 5000 Washington Place, St. Louis, MO 63108, on March 17, 2018 beginning at 10:00am. Open Education Week is a celebration of the global Open Education Movement. Its goal is to raise awareness about the movement and its impact on teaching and learning worldwide. Join us! 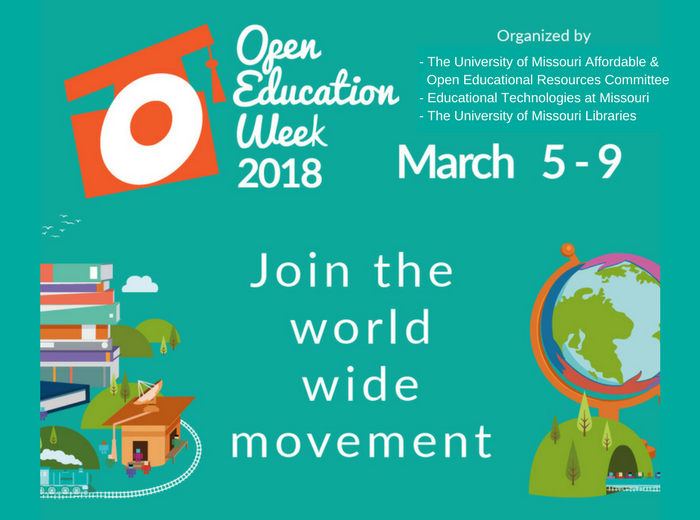 What Open Education Week events are happening on campus? Open Education combines the traditions of knowledge sharing and creation with 21st century technology to create a vast pool of openly shared educational resources, while harnessing today’s collaborative spirit to develop educational approaches that are more responsive to learner’s needs. The idea of free and open sharing in education is not new. In fact, sharing is probably the most basic characteristic of education: education is sharing knowledge, insights and information with others, upon which new knowledge, skills, ideas and understanding can be built. Open Education seeks to scale up educational opportunities by taking advantage of the power of the internet, allowing rapid and essentially free dissemination, and enabling people around the world to access knowledge, connect and collaborate. Open is key; open allows not just access, but the freedom to modify and use materials, information and networks so education can be personalized to individual users or woven together in new ways for diverse audiences, large and small. 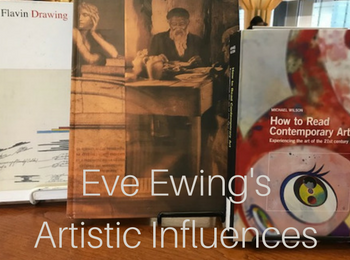 On display now near the Research Help and Information Desk at Ellis Library are books about the five visual artists Ewing names as influences. Take a look at the work of photographer Carrie Mae Weems or Kerry James Marshall, known for his large paintings. If you enjoy installations, check out Glenn Ligon‘s neon works or Dan Flavin‘s work featuring fluorescent light bulbs. 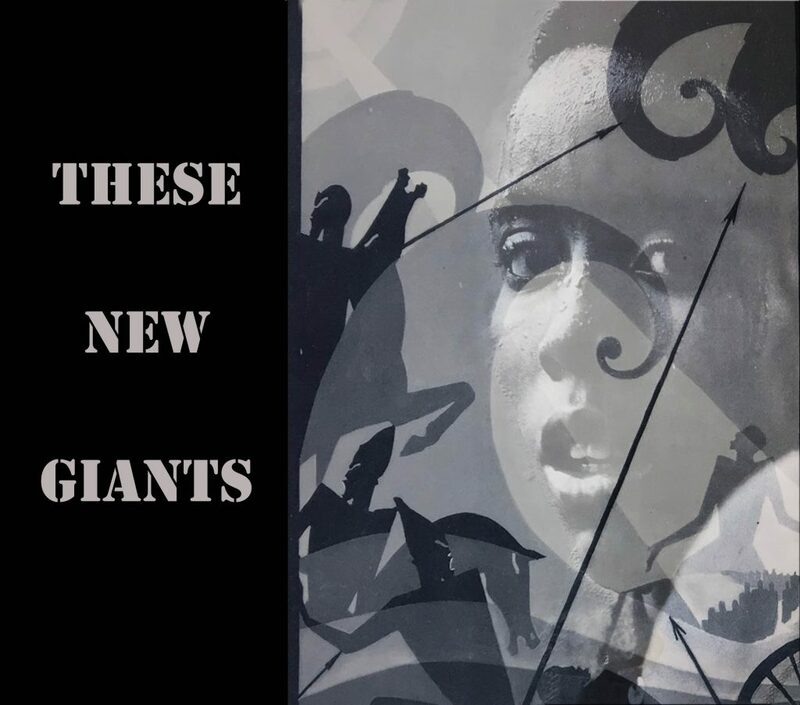 Perhaps you will be moved to learn about Kara Walker and other contemporary working artists. I am a Research and Instruction Librarian with a background in creative writing. This special Open Education Week webcast will highlight system and state/provincial-wide Open Education initiatives at SPARC member institutions. The Open Education movement has grown dramatically in recent years. Much of this growth is the result of innovative OER programs and initiatives that span multiple higher education institutions. Although challenging, these types of initiatives have the potential to impact the largest number of students and go far in making open the default in education. 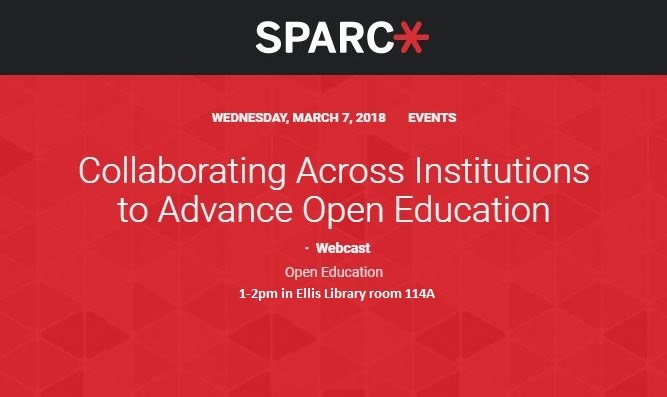 During Open Education Week on Wednesday, March 7th, at 1pm CST, SPARC will host a webcast to highlight system and state/provincial-wide OER initiatives at our SPARC member institutions. Now considered a national leader in OER initiatives, the University of Missouri System is among the institutions that will be discussed. Individuals are welcome to register to watch the webcast on their own computers by RSVPing on the SPARC event page. 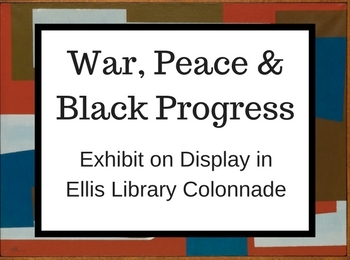 War, Peace, and Black Progress is a collaborative exhibit between The State Historical Society of Missouri and the University Libraries Special Collections. Visitors will see illustrated books dealing with the African American experience in World War I and II and contemplate images of black soldiers fighting during the Civil War. Also on display are editorial cartoons related to Martin Luther King, Jr.’s opposition to the Vietnam War and cartoons from the 1980s and 1990s responding to the quest for liberty and regime change in South Africa. Photos by Notley Hawkins are now in display in the Bookmark Cafe. Subjects include our very own Columbia, Missouri, as well as rural scenes and natural vistas. 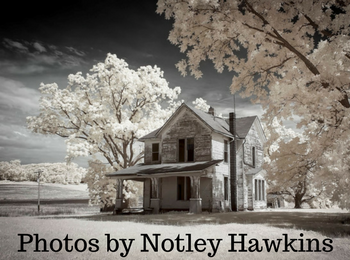 Notley Hawkins has lived in Missouri his whole life. Born and raised in Columbia, he studied painting and drawing at Columbia College with Sid Larson, a student of Thomas Hart Benton. He attended the University of Missouri in Columbia for his Master’s degree where he worked with noted artist and cartoonist Frank Stack (Foolbert Sturgeon). Notley did additional studies at the prestigious Skowhegan School in Maine. He has held residencies at the Vermont Studio Center and the Ucross Foundation, and his work is in the collections of the State Historical Society of Missouri and the Ashby-Hodge Gallery of American Art, as well as many private collections. 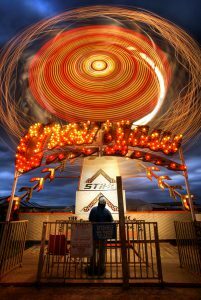 Notley he took up photography in 2005 after growing disinterested in painting and is now a full-time fine art photographer specializing in rural and bucolic images. 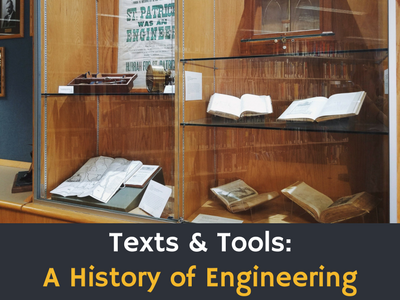 The Engineering Library & Technology Commons is now showcasing Texts & Tools: A History of Engineering. This display features five historical engineering books from Special Collections & Rare Books and four tools from the Mizzou Museum of Engineering (ZOUME) used by engineers in the early 1900s. The oldest text on display is Theatri Machinarum Erster Theill or Theater of Machines by Heinrich Zeising. 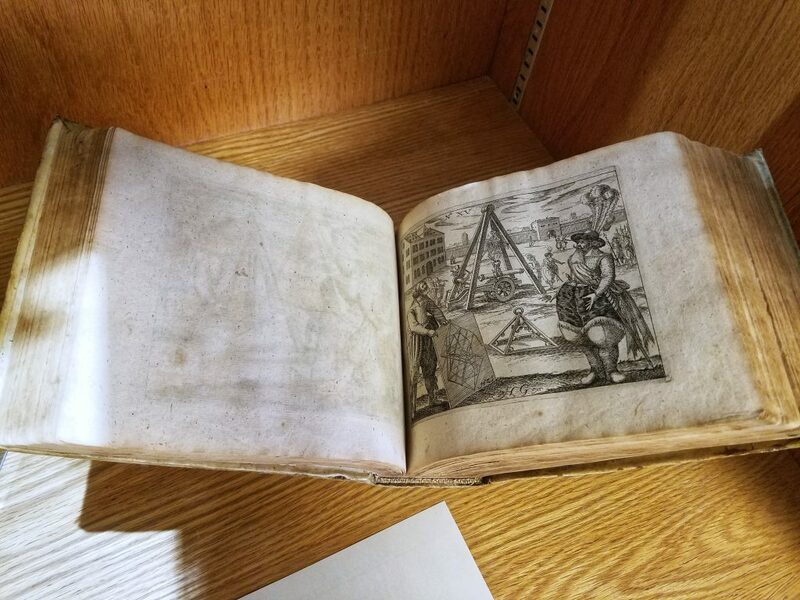 This book is believed to have been published in 1621. It features designs for over 150 machines invented or refined by Ziesing, from cranes to watermills, to portable expanding bridges. 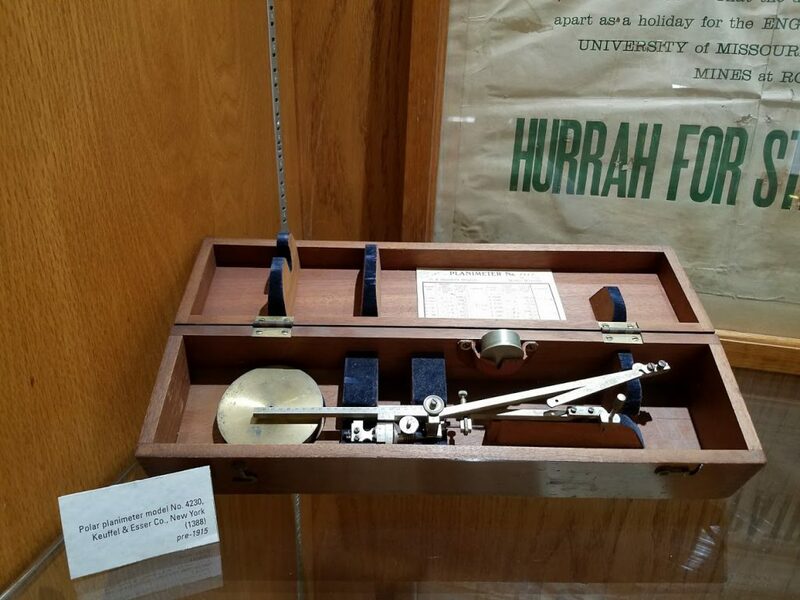 Another item on display is an American made polar planimeter from 1915. Polar planimeters are mechanical devices used to accurately measure the area of any plane figure, regardless of its shape or irregularity, without calculation. Keuffel & Esser Co. produced this particular model between 1901 and 1927. A book published by the company described the planimeter as “one of the most valuable of the Engineer’s mechanical assistants” (Wheatley, 1903). Check out these items and others at the Engineering Library & Technology Commons. This exhibit will run throughout the Spring Semester. Are you a graduate student looking for camaraderie while you work on your academic writing projects? Join your peers for weekly Writers’ Room meetings. 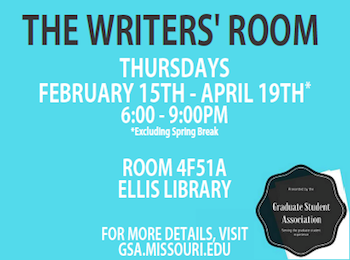 Ellis Library is once again collaborating with the Graduate Student Association to provide space for their Writers’ Room meetings, Thursday evenings from 6 – 9 p.m. in room 4F51A. The Writers’ Room is a free program for graduate students to work on their academic writing in a supportive environment. The Writers’ Room will meet every Thursday from February 15th through April 19th (excepting March 29th during Spring Break). At the beginning of most meetings, librarians will provide ten-minute information sessions on various library services and resources. 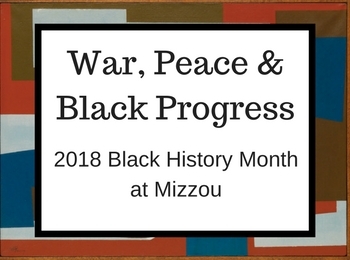 This year’s Black History Month theme is “War, Peace & Black Progress.” The University Libraries are proud to sponsor the following exhibit and event. Images on display at Ellis Library from the State Historical Society of Missouri and the University of Missouri Libraries. Sponsors: University Libraries and Missouri State Historical Society. Join local celebrities at the Columbia Public Library for a fun and competitive evening of history, culture and prizes. Sponsors: BHM Committee; Columbia Honda; Daniel Boone Regional Library; University Libraries; Paramount Marketing Group. Check out missouri.edu/blackhistory/ for information about all of the events happening this month.